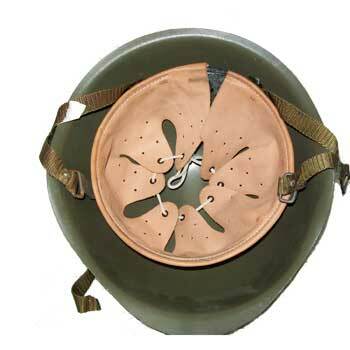 This is a Cold War era Czech M52 Steel Helmet. It has an adjustable leather liner that will fit most people. It also has an adjustable chin strap. 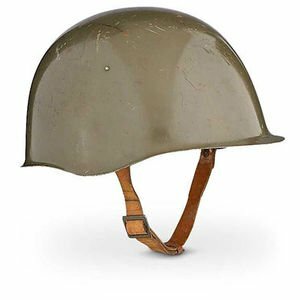 These helmets are OD in color and in used surplus condition. They may show some minor wear such as scratches on the shell itself or missing parts of the chin strap and/or liner.